Representatives from UCF offices are housed on the Rosen College campus to provide exceptional service, support and guidance. See below for links to all the resources available to Rosen College students. Our academic advising staff is dedicated to your educational goals and provide guidance with course offerings, university policies, procedures and graduation requirements. Click here for information about parking, the shuttle and a variety of other resources available to Rosen College students. Our focus is to help you determine career goals and succeed in the workplace long after graduation. Career Services offers a complete range of career development resources. Explore options to fund your college education with the Office of Student Financial Assistance. Pave the way to your future with paid internships. Our team will guide you through three internship courses to enhance your resume. 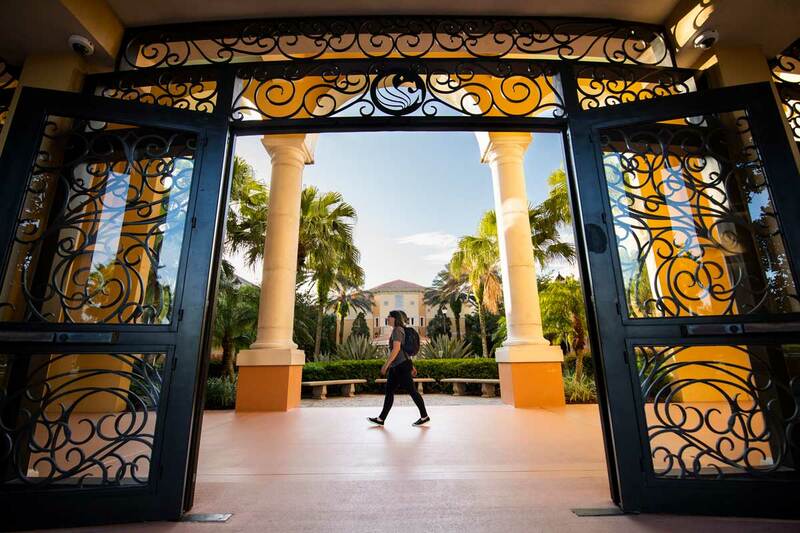 The Universal Orlando Foundation Library is stocked with more than 10,000 books, articles, and videos on all facets of the hospitality industry, and students also have access to all of the UCF Libraries’ print and electronic collections. Our library also provides computers, research help, study rooms, and individual study spaces. In addition, students can check out laptops, calculators, chargers, headphones, and more. Learn more about Rosen College’s award-winning Peer Outreach Mentoring Program (POMP), which provides a valuable support system for students by connecting them with peer mentors. Learn how to get involved at the Rosen College campus. We want all students at the university to know that UCF not only cares about their academic success, but their overall well being. Many students are faced with stressors and challenges that begin to impact their success as a student. 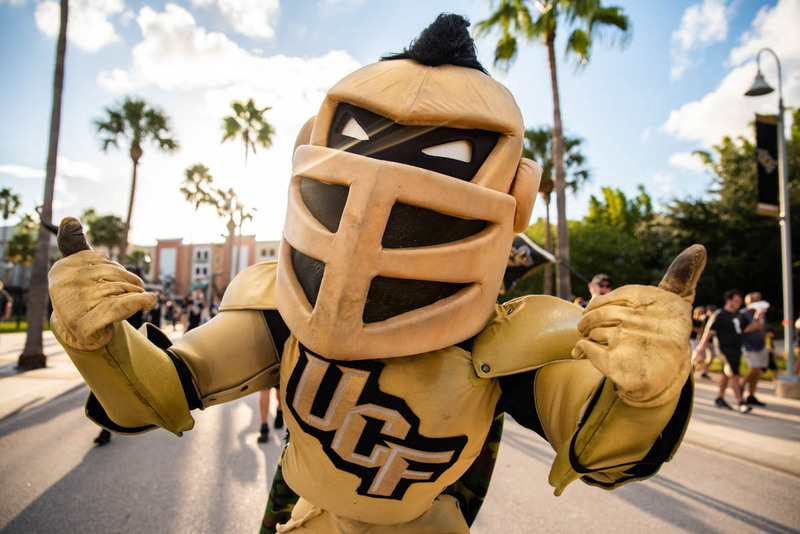 Our goal is to “build a culture of care, one Knight at a time, where every UCF Knight cares about the health and safety of one another.” For more information or to contact a Care Manager, please visit ucfcares.com.